The gear I'm listing below is what I would personally purchase today if I had to buy AA/AAA NiMh batteries as well as NiMh charger. If you want to keep your batteries for a long time, say away from the average charger that can be found in hardware stores. 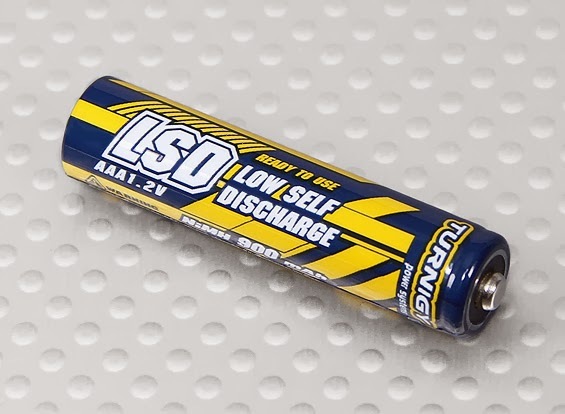 These usually charge batteries two by two and can lead to overcharging your batteries if your batteries do not hold the same charge or capacity... which is virtually always the case even with batteries from the same model/brand. You can read more about this subject here. Although I have only tested tested its big brother (the Tensai TI-1600L), the Tensai TS2800 (costs about 20€) and can charge batteries individually (using the delta V technique) and also has a discharge function. It is really easy to use and comes with an USB port (that could be handy if you travel with it). You use your batteries for all sorts of applications and want a powerful battery storing a fair amount of energy and especially don't want your batteries to discharge by themselves while stored in your drawer. I would buy the Sanyo Eneloop which have a strong reputation (read my review). Sanyo claims these batteries keep 70% of their charge over 5 years. You cycle a lot through your batteries and what you want is batteries with lots of energy stored in them and want cheap ones. 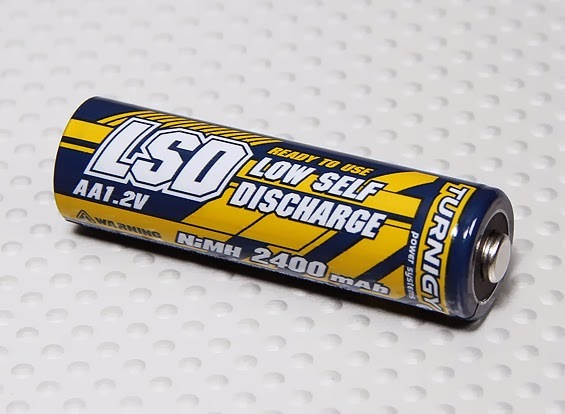 In this case, the Turningy LSD batteries give you the best value for the energy stored. Turnigy claims its batteries will keep 70% of their charge over a year (against 5 years for the Eneloop). Note: I'm providing links to online stores for your convenience and because I find these deals fair... you are however encouraged to compare prices for yourself. Beware, lots of knockoff/counterfeit products of bad quality can be found online for very low prices. If it's too good to be true, it is probably not. Note 2: this is a theoretical exercice, since I'm always running new tests on Alkaline and NiMh batteries, I already have all the gear I need from my tests.